Teaching abroad is truly the adventure of a lifetime! We call our teach abroad programs adventures because we know from personal experience that there is no better way to describe these unique, transformative experiences. 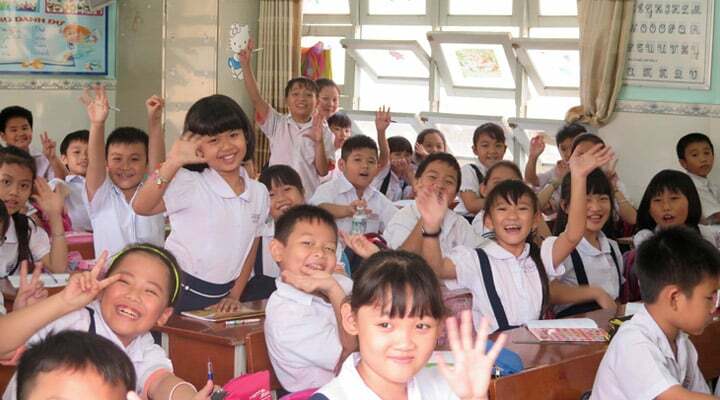 XploreAsia prepares participants for an exciting and seamless adventure abroad by giving them the necessary resources, training, and support to be successful teaching in any of the countries in which we place teachers. Thailand is an exotic country rich in diverse cultures and traditions, famous for its amazing natural beauty, ancient history, tropical climate, and renowned hospitality. Teaching in Thailand is the experience of a lifetime, and a great way to fully immerse yourself in another culture. Thailand is a popular destination for ESL teachers who are interested in teach abroad programs. Experience an ancient and diverse culture, and beautiful natural scenery. Our volunteer-in-Thailand program is an incredibly rewarding experience. 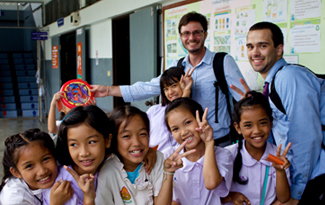 Explore Thailand and make a difference by teaching English in the local communities. XploreAsia is looking for qualified interns to join our marketing/program coordination team. Interns will gain valuable international business knowledge, and take part in an exciting cultural experience. Do you love animals? Interested in making a difference, and contributing to healthier and happier animal populations? 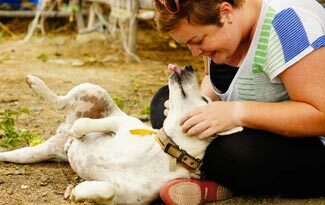 Come join us in beautiful Thailand, and get involved with Rescue Paws! Myanmar has been virtually untouched by foreign consumer influence for the past six decades, and is a country that very few are familiar with. Myanmar is attracting more and more attention and visitors, as it continues to open its doors to the rest of the world. The recent upsurge of tourism and business opportunities in Myanmar has created an environment that calls out for adventurous, long-term visitors who want to take part in history and development in the making! This is definitely a destination for those looking to experience something radically different. Teaching in Myanmar is a cultural experience unlike any other in the world. This is definitely a destination for those looking to experience something radically different and new. Immerse yourself in the local culture by teaching English in the serene center of a tea growing village called Namhsan, in the Shan state of Myanmar. Make a difference, and have an unforgettable experience. Teaching English in South Korea is an amazing opportunity to make a difference in the lives of others, while experiencing the rich culture of the East. 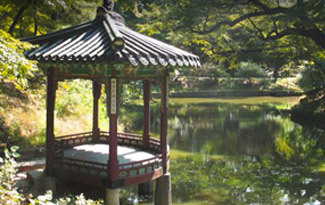 Teaching in South Korea can be challenging, but it is also highly rewarding. English teachers in South Korea typically earn higher wages than in most other Asian countries. Along with this, the Korean culture, geography and cuisine make it an ideal location to live and work, as well as providing lots of deep cultural insights. Vietnam is a fascinating place to teach English because of its rich and tumultuous history, and its blend of ancient cultures. Come experience the timeless traditions, unique cuisine, and natural beauty, while giving back to the community through English language education. Teaching in Vietnam exposes you to it’s incredible rivers, beaches, bustling cities, and Bhuddist temples. There is also a wide selection of amazing cuisines. Teaching in this beautiful country is a must for those hungry for brand new cultural experiences and unimaginable personal growth. 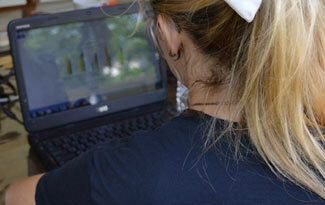 Read the reviews on our teach abroad programs!